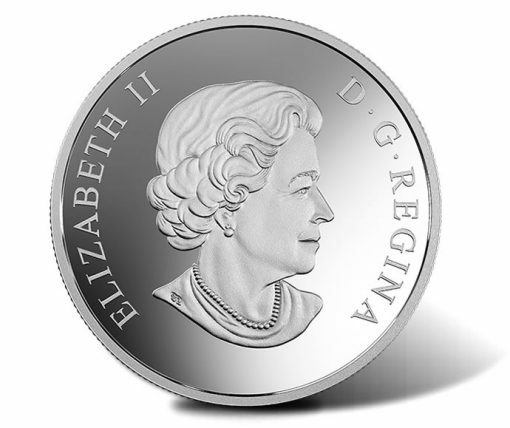 Two ounces of 99.99% silver serve as the medium for a new coin from the Royal Canadian Mint. 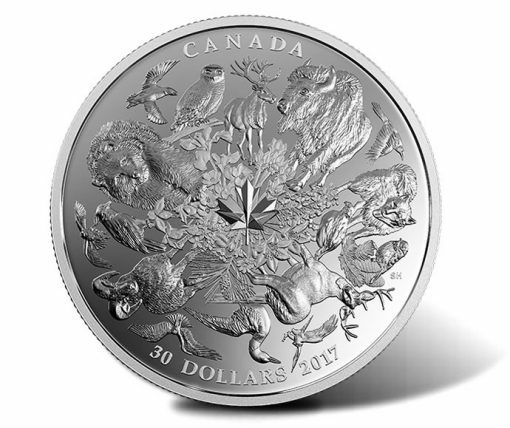 The 2017 $30 Flora and Fauna of Canada Silver Coin highlights iconic images one might find scattered throughout Canada. Struck with a proof quality finish with 4,000 allotted, each 50 mm coin is issued to celebrate Canada’s 150th anniversary of Confederation. Coins issued in the Canada 150 collection signify Canadian identity, pride and moments of the nation. Canadian artist Steve Hepburn designed the 360 degree image found on the coin’s reverse (tails side). It depicts a collage of flora and fauna species. "From the Pacific dogwood of British Columbia to the caribou of Newfoundland and Labrador, this 360-degree viewing experience brings together a selection of arboreal, avian, flora and fauna icons to represent each province and territory," describes the Royal Canadian Mint. At the center, a maple leaf appears, perhaps the most iconic image one can find for the nation. CANADA, 30 DOLLARS, 2017 and the artist’s initials of SH are inscribed around the imagery. 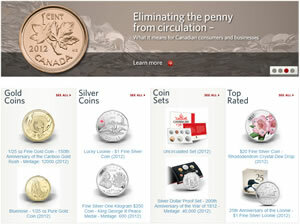 These coins are issued as legal tender of Canada. Accordingly, the obverse (heads side) contains the Susanna Blunt effigy of the Queen. Inscriptions surrounding the portrait — to the left and right — read ELIZABETH II and D G REGINA. Place orders for the 2017 $30 Flora and Fauna of Canada 2 oz Silver Coin on the Royal Canadian Mint website at mint.ca. An affiliate link to the coin’s product page is right here. Pricing is CAD $174.95, which is about US $139. 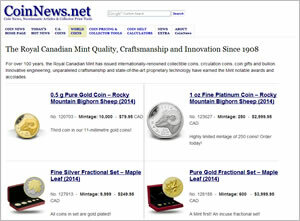 Each coin is encapsulated and presented in a Royal Canadian Mint-branded maroon clamshell.